All of our girls are fully qualified Senior Hair Stylists with a combined experience of over 30 years. They share a passion for hair like no other, excelling in creativity and perfecting the art of colouring, styling and hair extensions. Using the best brands available to salons today, the girls are more than equipped to give you the perfect look you&Atilde;?&Acirc;&cent;? ?re after. Our Hair Extensions are all of the highest quality we have a wide range of colours to match every client, also offering both tape and microbead methods suitable to all hair types. 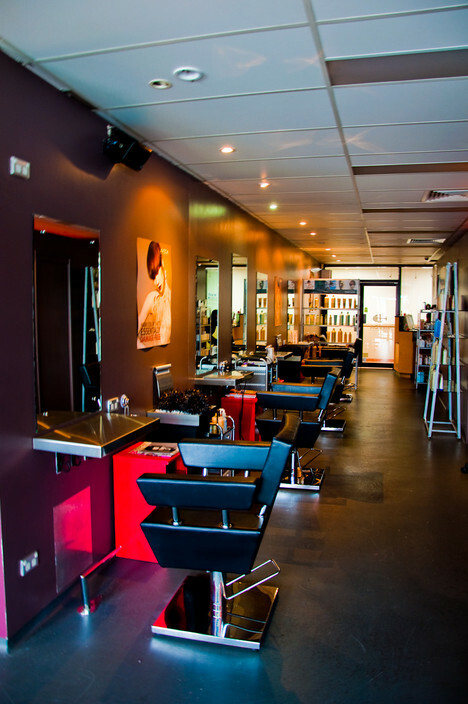 Classic, modern and indulging Hair N Beauty salon with many convenient car parks. Located in famous Merthyr Village and next to CIBO Cafe. Deluxe packages with hair and beauty services that will suit everyone. Proud domain of Matrix, Bio-ionic, Sothys, Algologie and Fleur De Mer. For more info please feel welcome to visit our website venussecret.com.au. Late nights appointment available on Thursday and Friday.